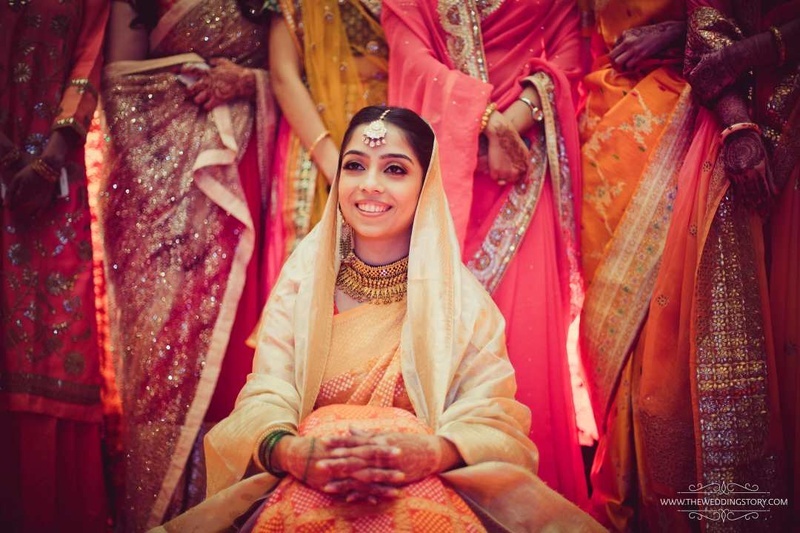 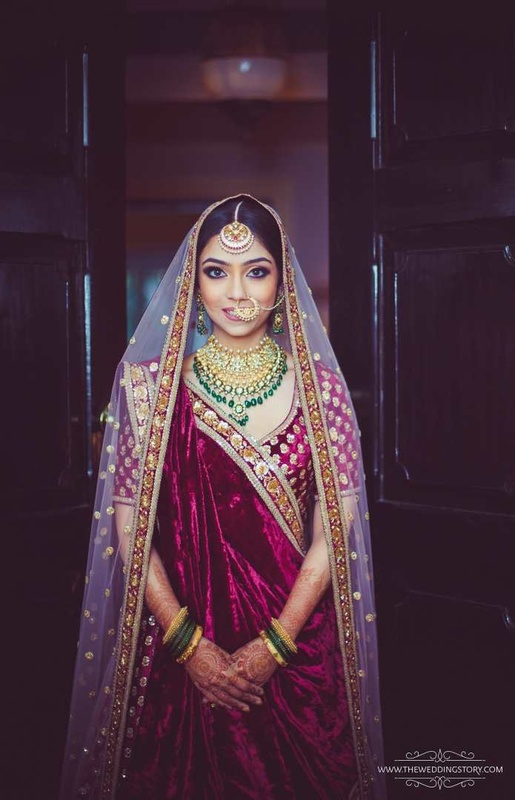 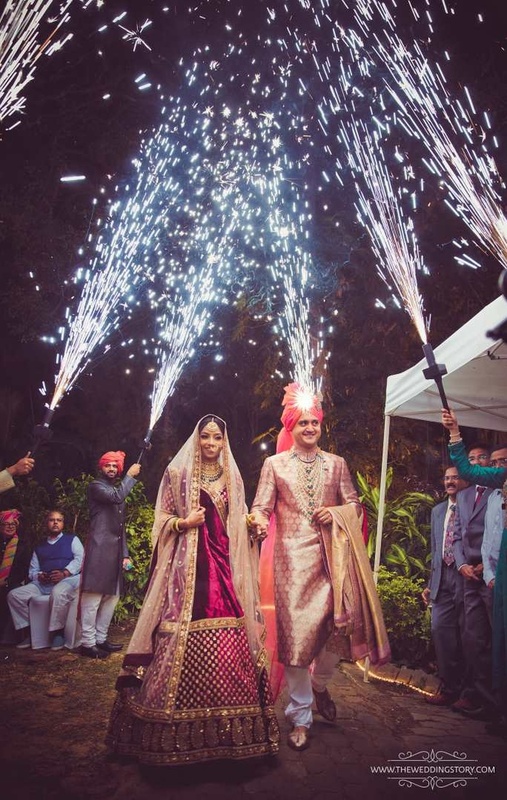 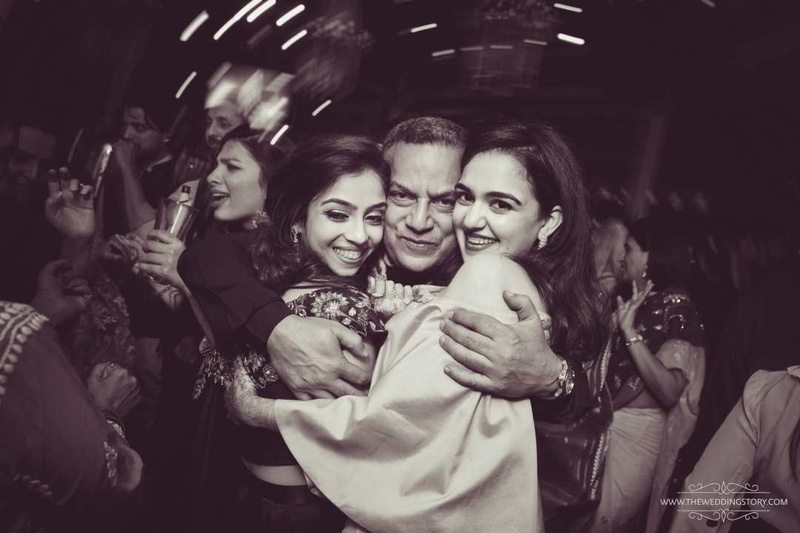 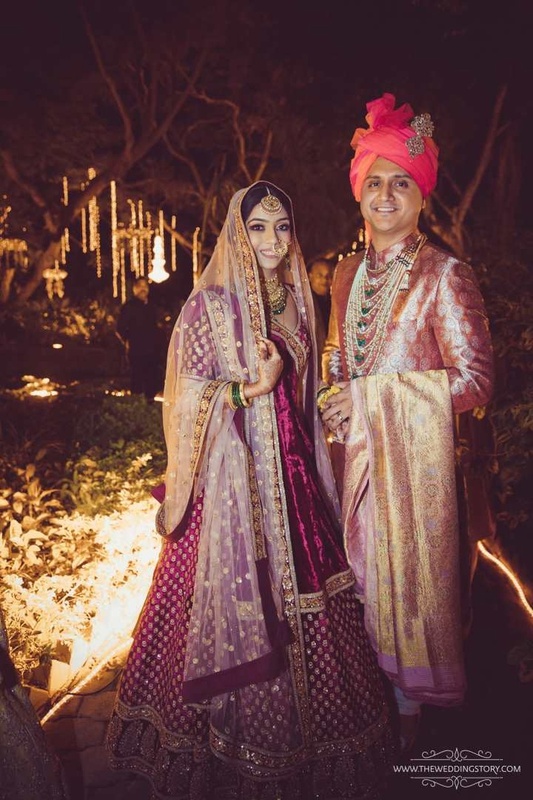 Starting with a New Orleans-style jazz night in Mumbai and winding up at a palace reception in Gwalior, the nuptials of erstwhile royalty Krutika Kartikeya Ghorpade and Akshay Bhansali were a coming together of tradition and modernity. 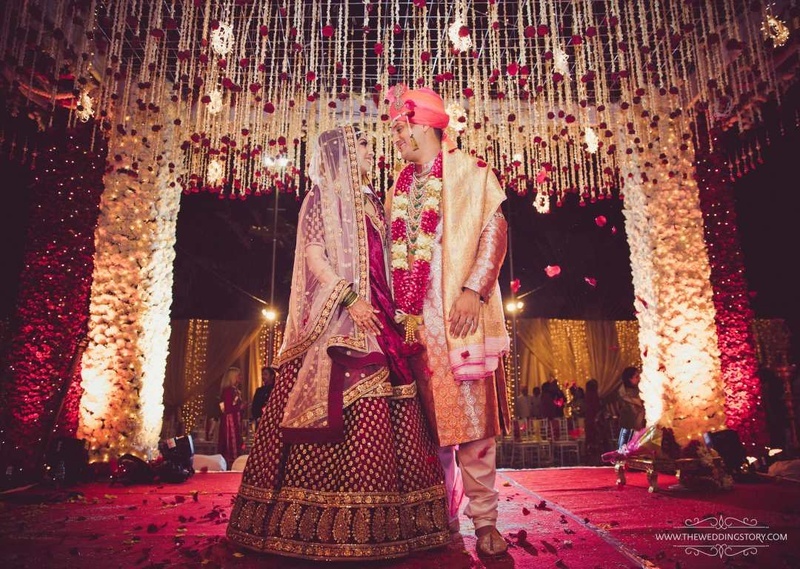 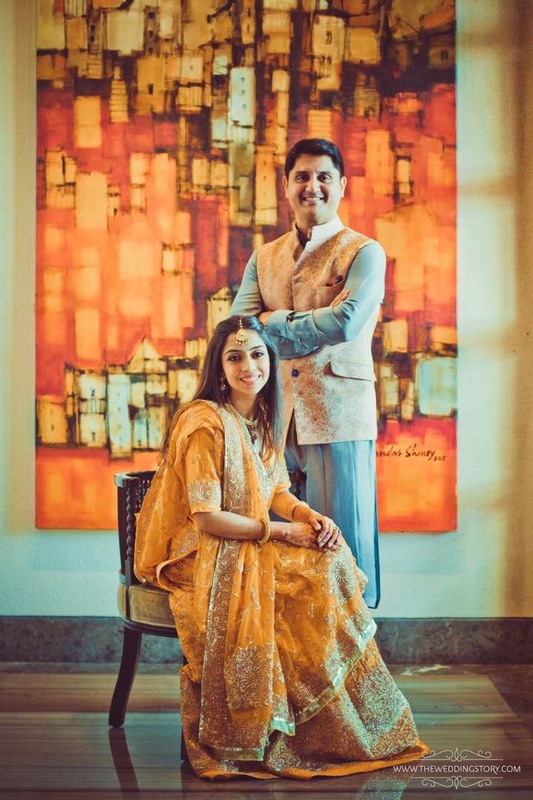 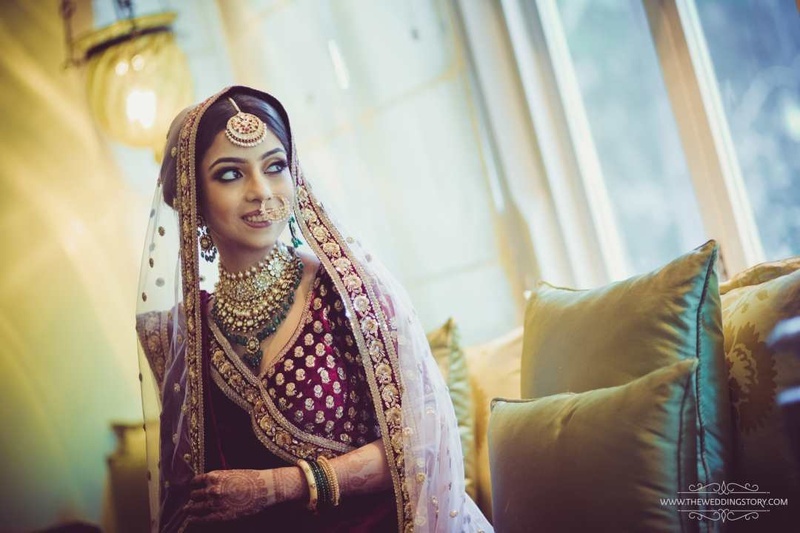 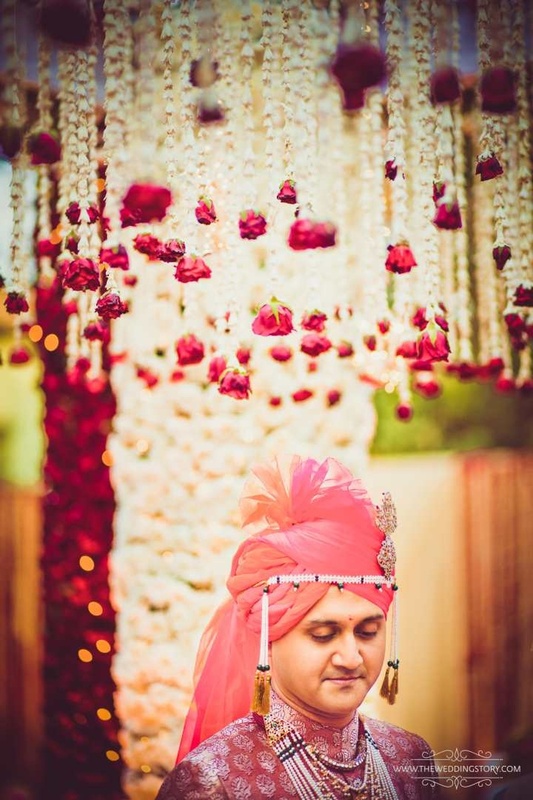 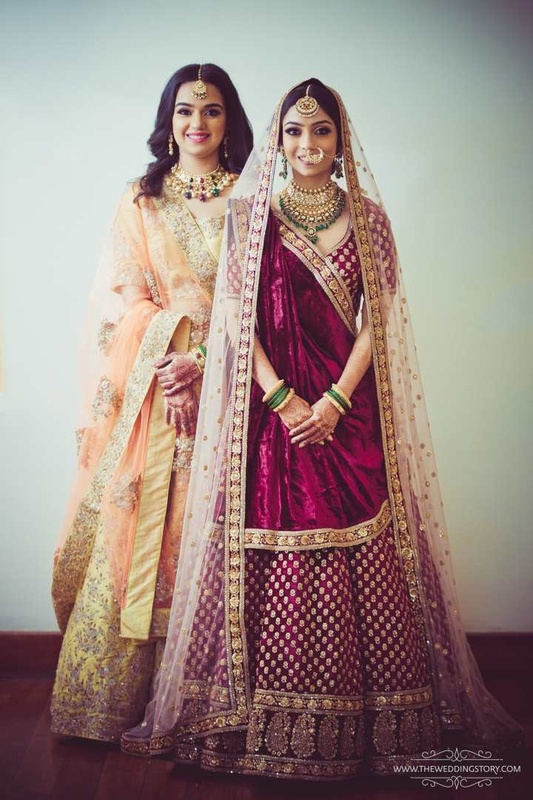 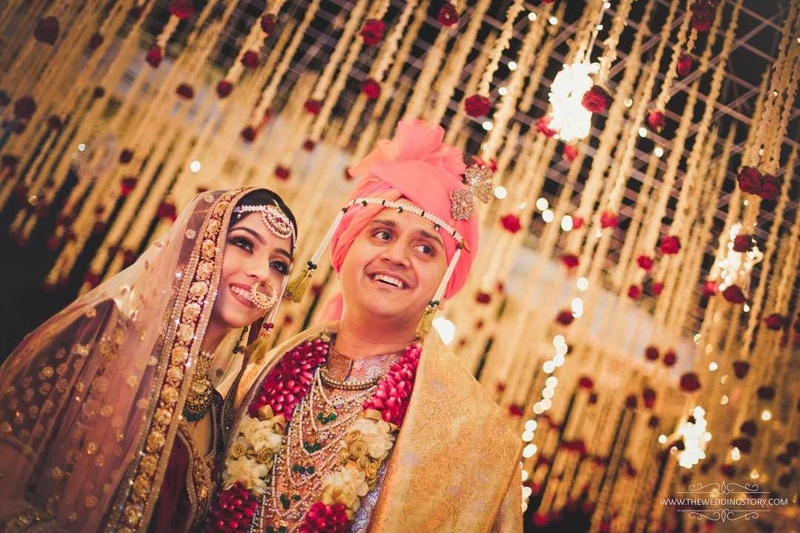 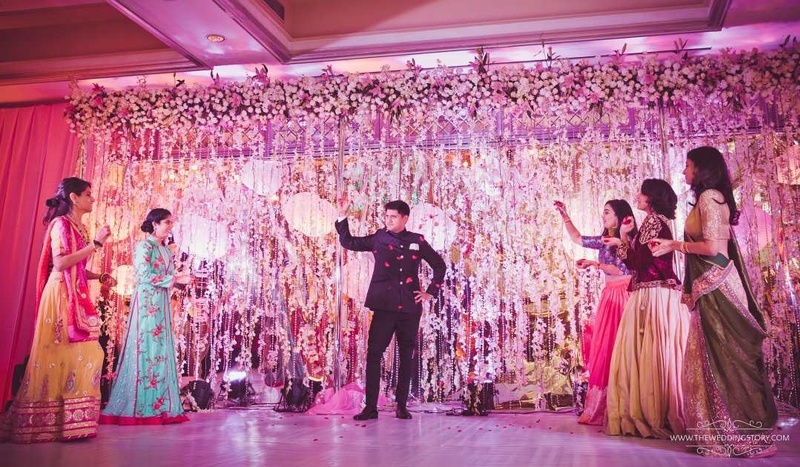 Krutika and Akshay took their vows in a gorgeous ceremony fit for royals at Taj Westend, Bangalore. 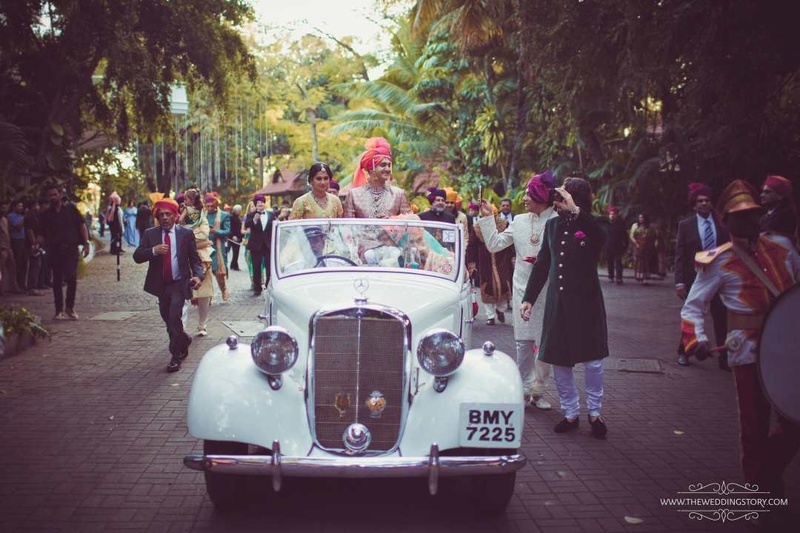 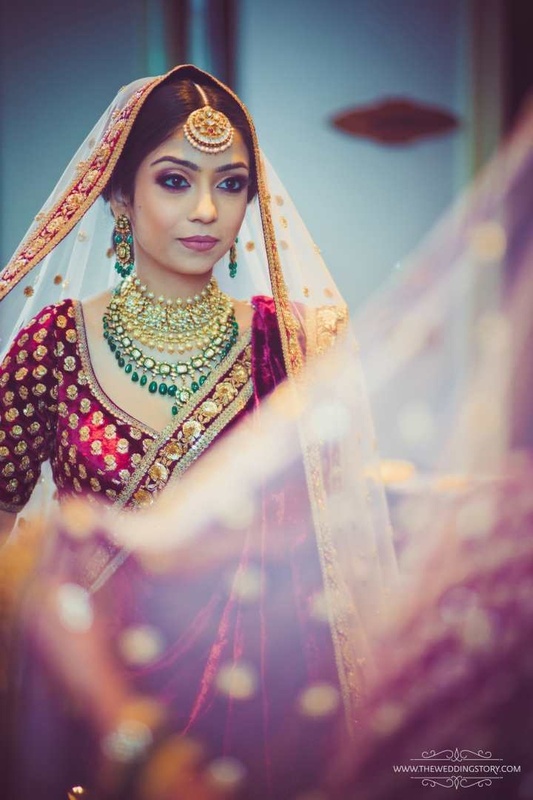 The wedding was a culmination of the different traditions that the families belonged to. 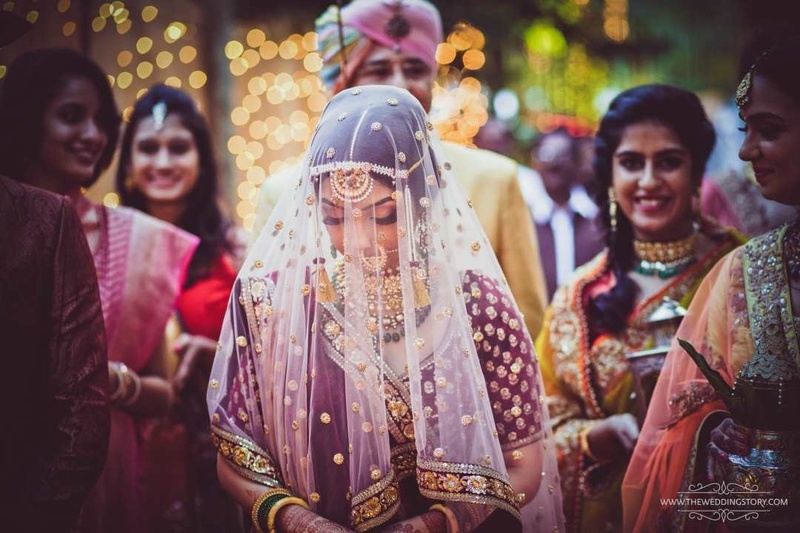 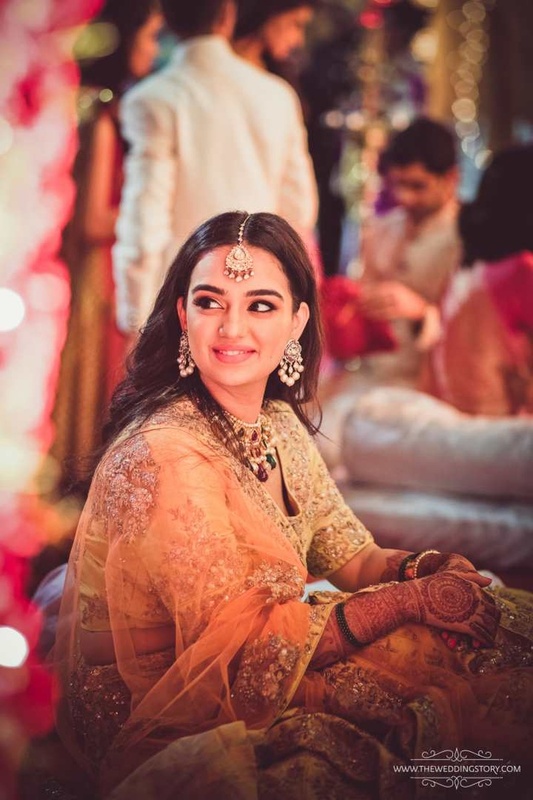 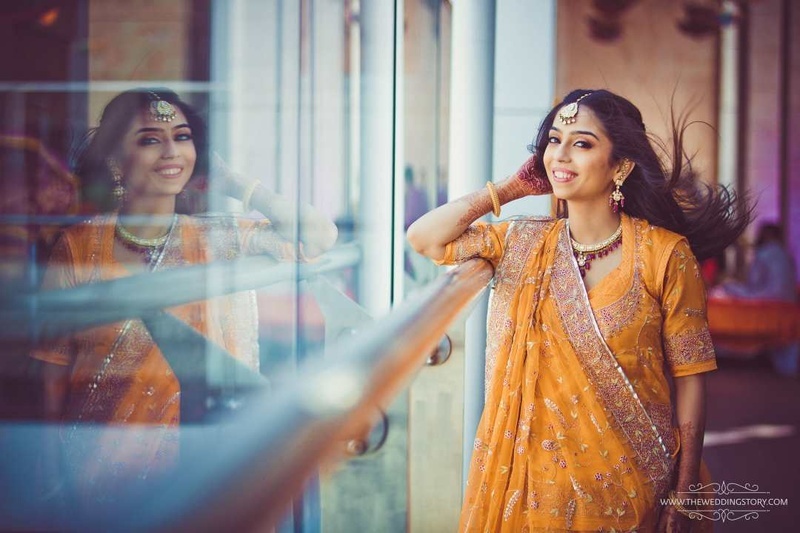 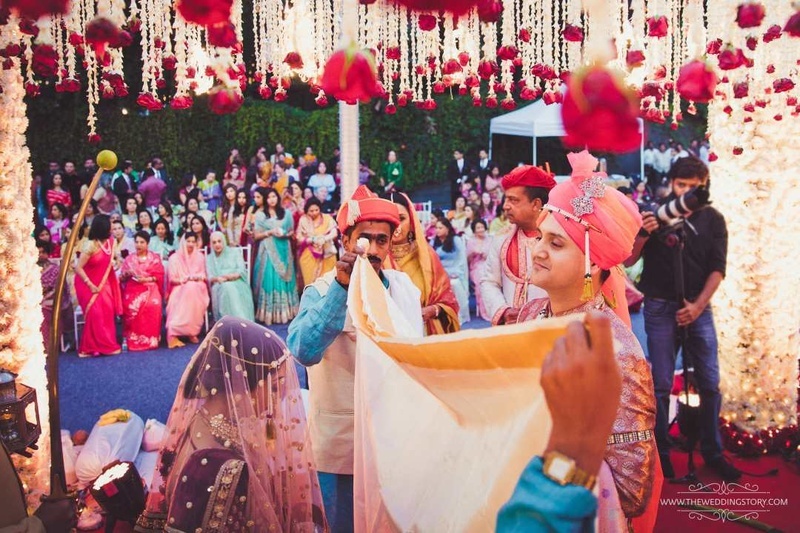 A modern-day romance between a Prince and Princess transpired into one of the biggest weddings of India – The Royal wedding. 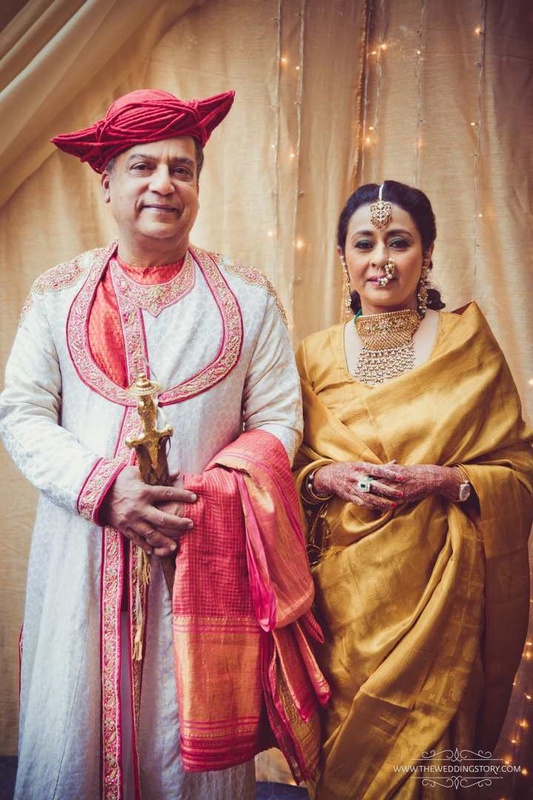 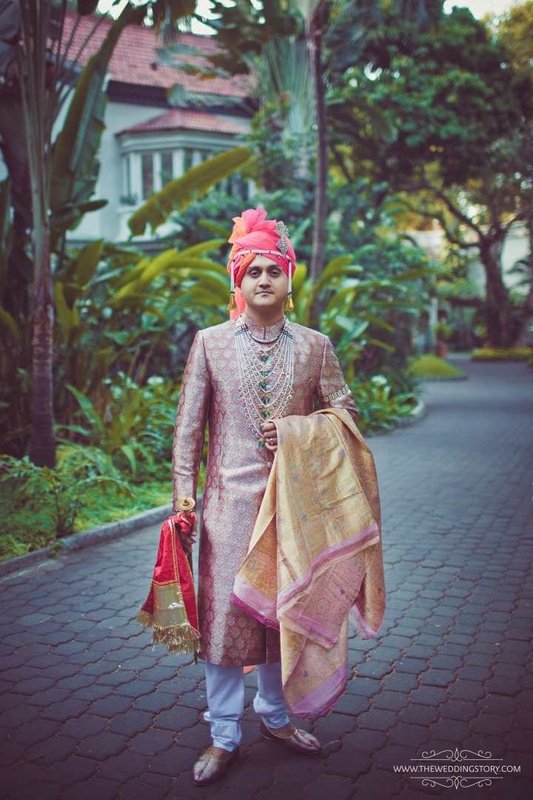 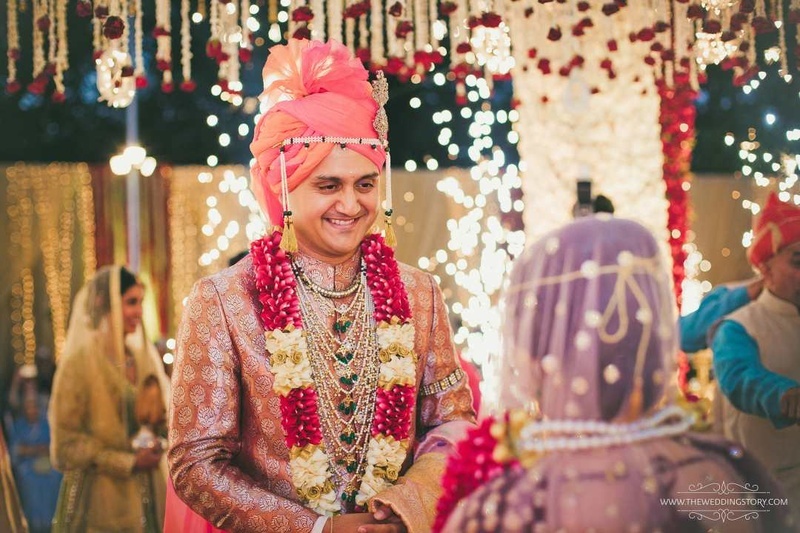 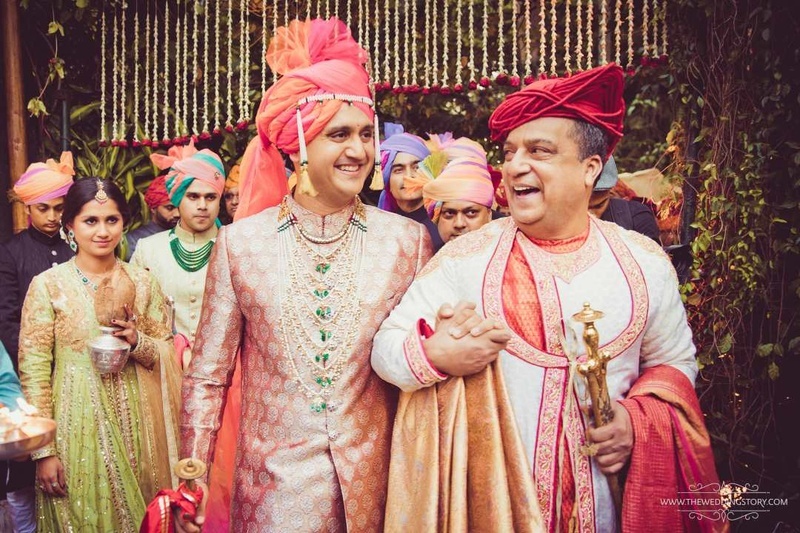 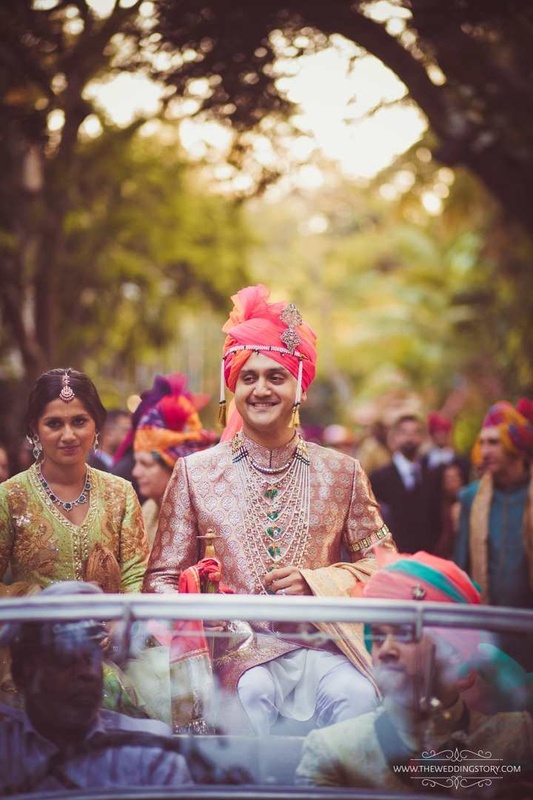 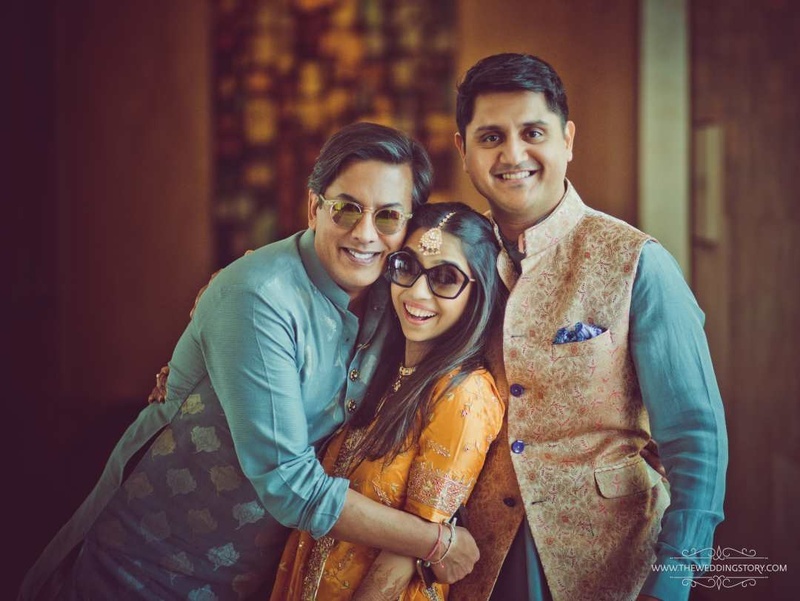 The Raje Scindia family and the Ghorpade of the Sandur royal clan came together to tie the knot at Bangalore in February. 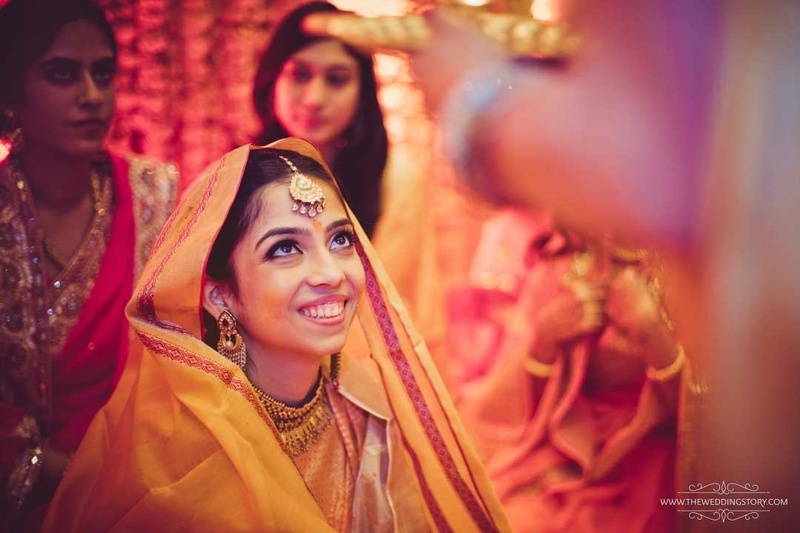 Akshay, an MTV producer based in New York first met Krutika at a common relative’s party. 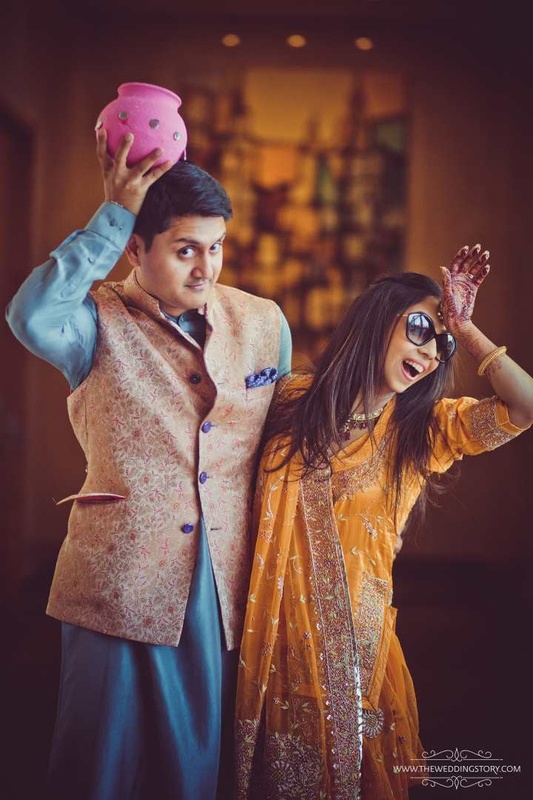 Her bubbliness and full of life demeanour got him drawn to her. 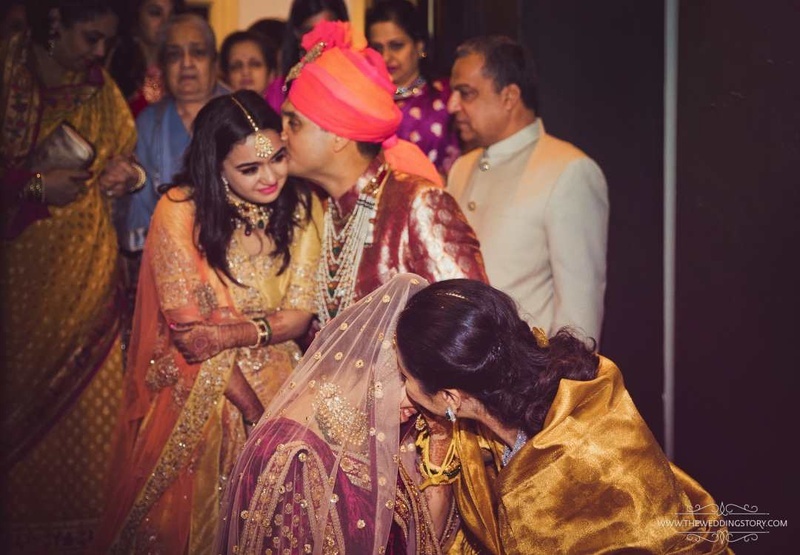 After the party they met for a round of drinks with a few family and friends where they exchanged numbers. 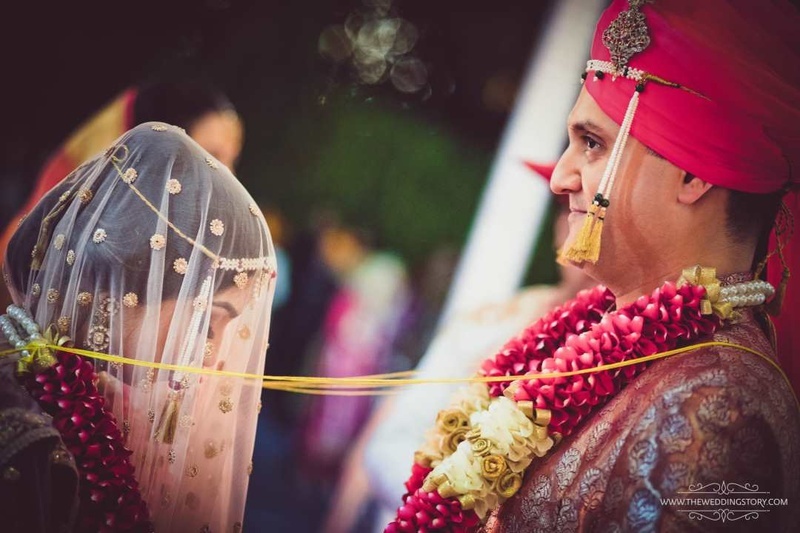 Krutika flew back to India, but Akshay still had her on his mind. 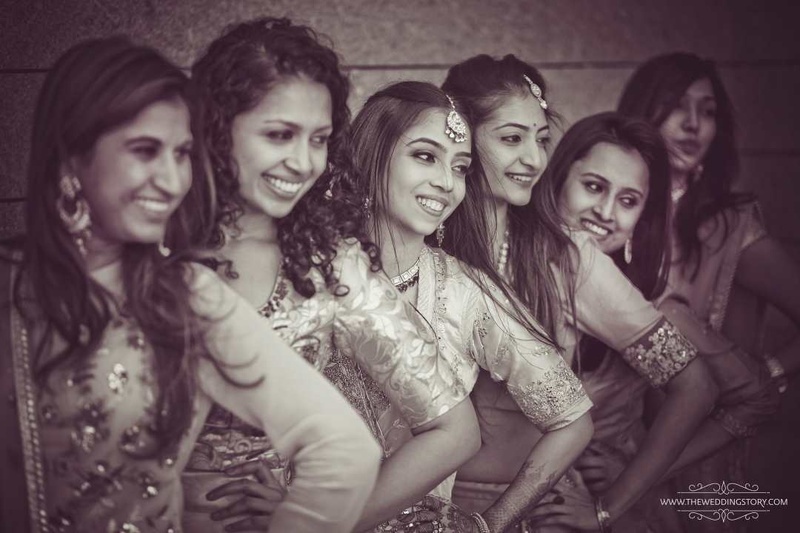 WhatsApp messages flew across continents and little details about each other paved the way to a deep friendship. 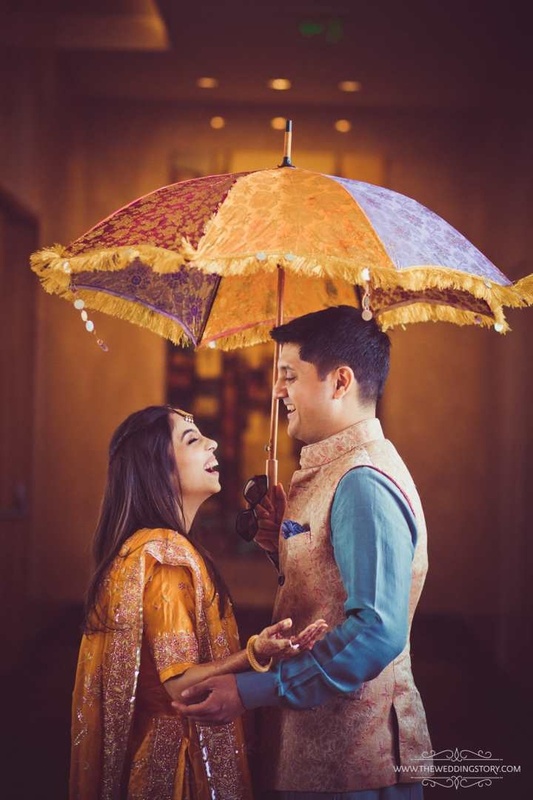 A few weeks later, Akshay flew down to India to meet Krutika. 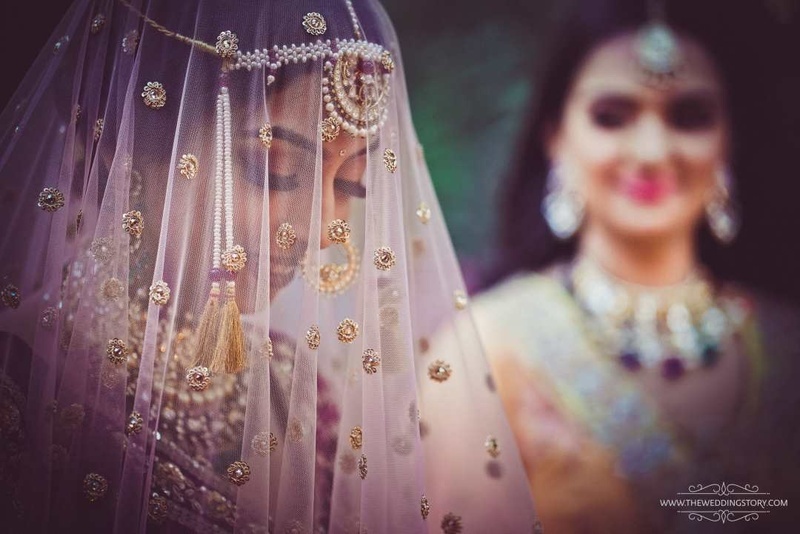 Coincidentally, it was the 14th Feb and little did they know that this date would mark a new beginning in their life and the friendship would turn into a love story. 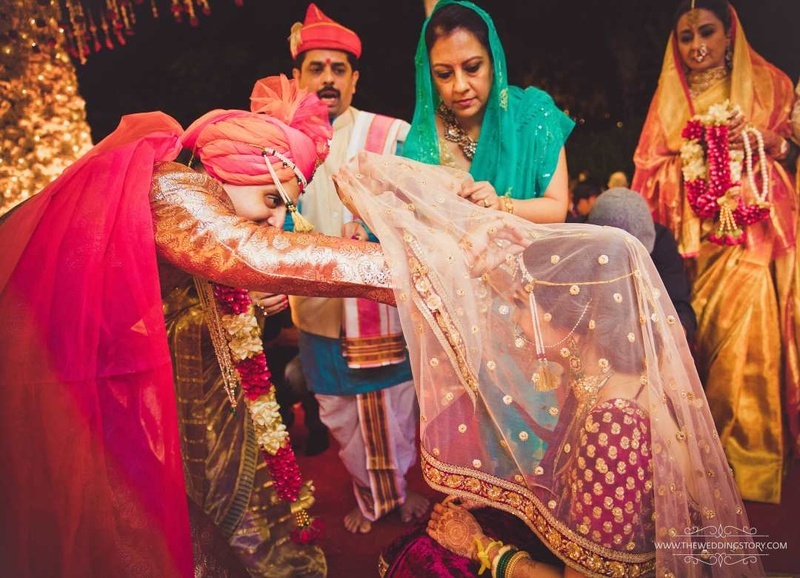 A meeting was arranged between the families wherein they gave the royal consent. 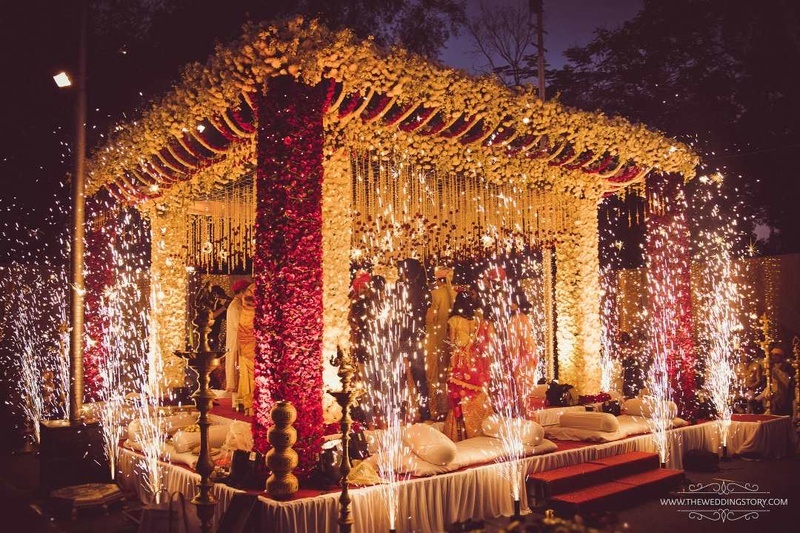 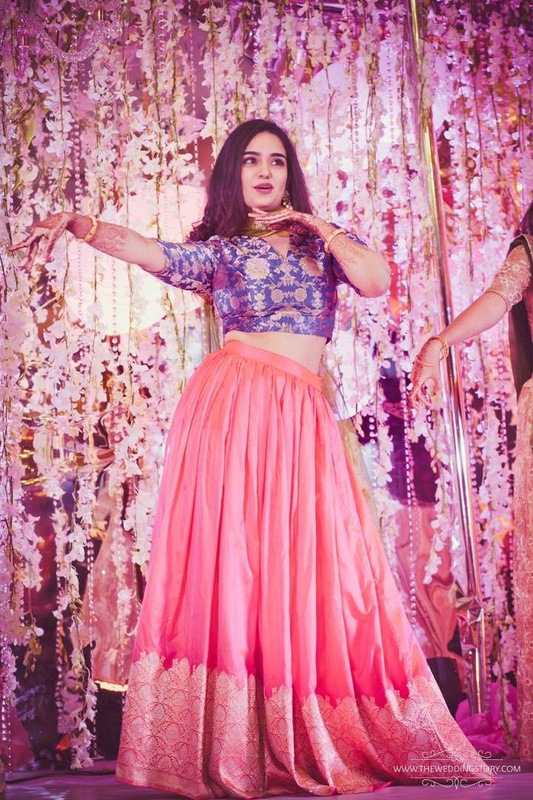 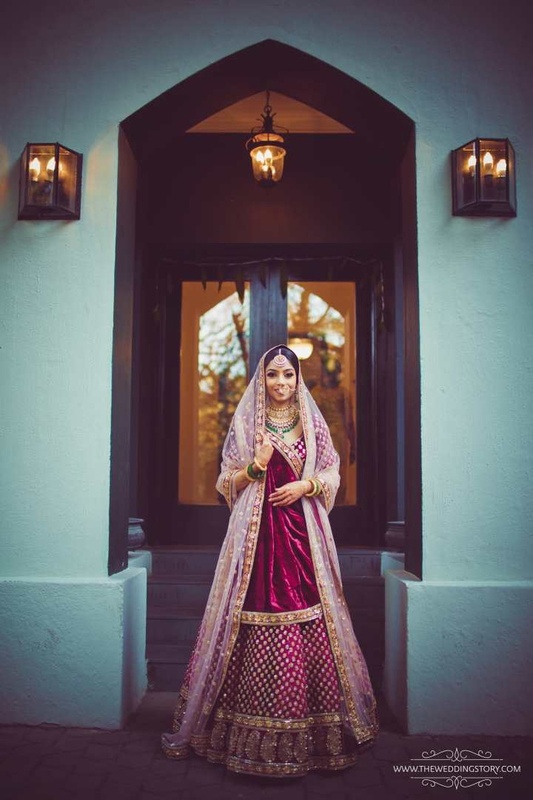 The entire wedding had an elegant feel to it, from the carnival-themed Mehendi to the Great Gatsby themed cocktails, tuberoses and tulips, white and pastel pink shades everything seemed to be handpicked for the regal affair. 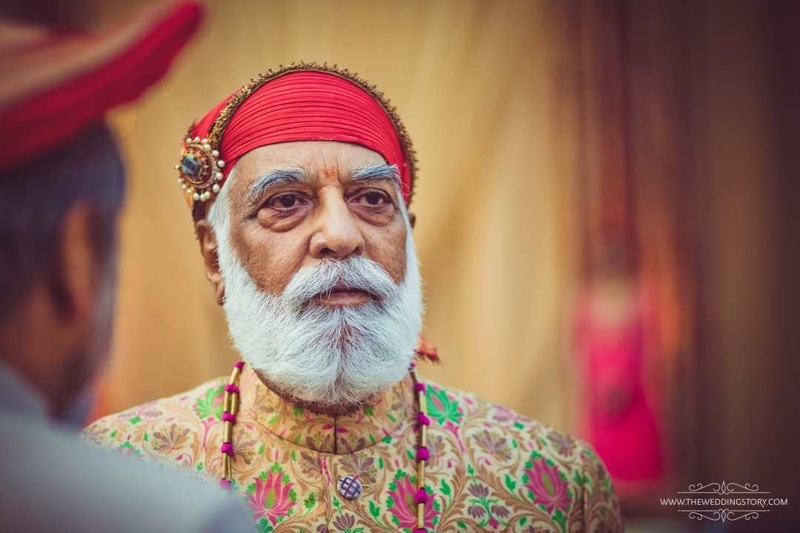 The wedding had an imperial charisma about it with a guest list that boasted of names like Rajnath Singh of Jaipur, Gaj Singh of Jodhpur, Prithviraj Chauhan of Maharasthra, the royals of Kolhapur, Usha Raje Holkar of Indore, Baba Ram Dev, Aviation Minister Pushpati Ashok, Gajapathi Raju among many more.